Pretty garnet color. The nose is elegant with a certain complexity of sour cherries and sweet spices. The attack is supple, unctuous and fruity. 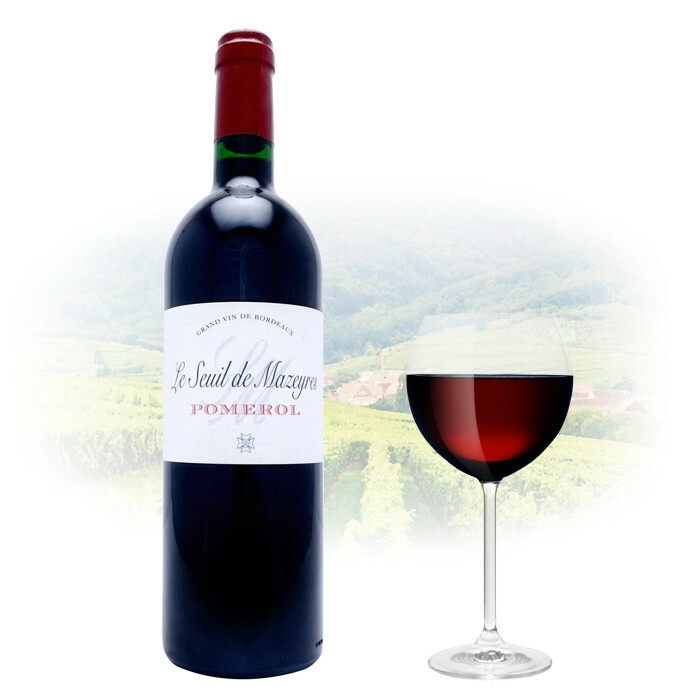 The wine develops with melted tannins, a touch of velvet and a beautiful freshness. The finish offers a nice return of black fruits and a touch of light toasted oak.